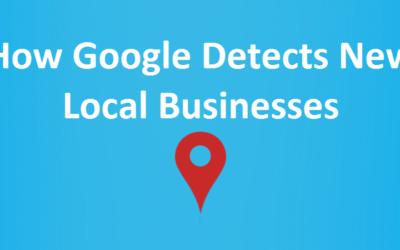 Recent changes in Google local algo has made it more important for local businesses to get a place within local pack. 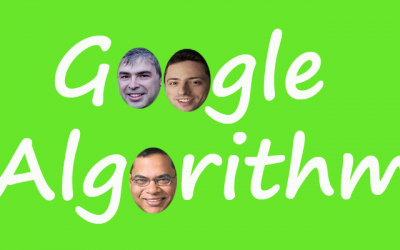 In 2015, Google had cut local pack from 7 pack to 3 pack results. Sites like Yelp, TripAdvisor are more prominent in top 10 for any local queries. And since last November, we’ve seen for many queries, Google has been showing 4 to 6 of these local directories in top 10 organic. In some cases, we’ve seen around nine such results out of top 10. Many developments like more number of mobile searches or more clicks in local pack have compelled local businesses to focus their strategy on how to get local pack ranking. Though it is fairly easy to get local pack ranking for your own location provided that you’re running a good business with full of happy & returning customers, who are happily praising your services in different platforms. But what about your ranking in nearby locations surrounding your own location? Are you getting local pack ranking for those locations? Many believe that distance of searcher from your business is the prime factor for local pack ranking. Though this distance plays an important part but it is not the sole factor. Even for near me related searches, it has seen that there is no direct correlation between distance and ranking. So, we can safely assume that yes, it is possible to get local pack ranking even if your business is not in that location. From my experience, I think if you follow the below strategy, you can get local pack placement for your nearby locations. Our first advice is; don’t be greedy & never try to spam. Now the first thing is to choose which locations to target. Well, don’t be overambitious. Be realistic while choosing the target locations. For example, if you have a flower shop, don’t expect customers will drive 50 miles to buy flowers from you. Following observations can help you in deciding the targeted locations. Check where your existing customers live. Are you seeing some customers from locations other than yours? 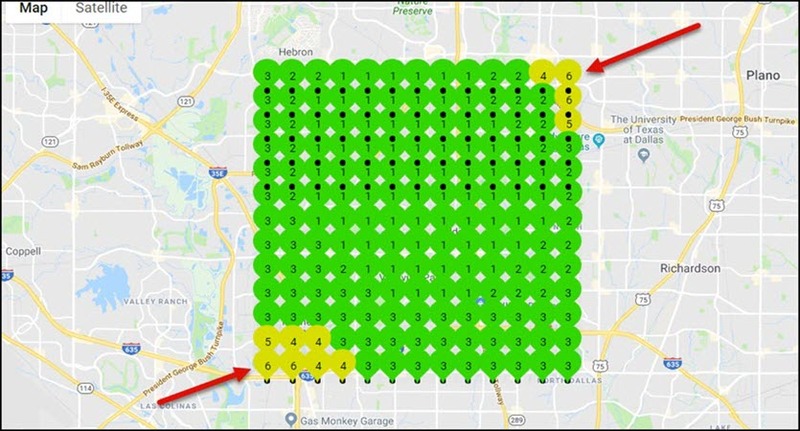 Target locations that are easy to reach like that place may be connected to your locations with normal traffic route. No one likes to drive through a heavily traffic route. Don’t go for locations that are highly competitive even if that are near to you. List all such businesses in that location. Check what customers are saying about the service quality of those businesses. If most customers are not satisfied, then you can attract them with your high quality service. Now, once you have the location list in your hand, it is time to prepare the strategy. But before finalizing the location list, you need to know your present ranking for those locations. 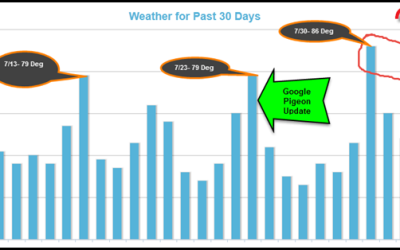 There are so many local SEO rank tracking tools available. You can choose any one of those as per your requirement & budget. But recently I came across a new local map ranking tool LocalFalcon. It’s really an amazing tool. Just enter the keyword, your business name and set the radius within which you want to check your Google Map ranking. It’ll show your ranking for every unit distance set by you around your business location. Just check the screenshot and see how beautifully it is showing your map ranking. Isn’t it amazing!!! The best thing is, just in once glance you can see where you are lacking and so you can plan your strategy accordingly if you’re missing customers from any particular location(s). Include a few lines of content for the locations you want to target in your homepage. For service area businesses, it is fairly easy to write but for store front businesses, though it is a little bit difficult, it can be done creatively. Just don’t include location specific keywords. Google hates spam. Think creatively. For example, you may mention why customers of that locations prefer your business over those present in their locations. For multi-location businesses, it is always advised to create location specific pages for each location. But you can apply the same process for the locations you want to target. A short introduction about the location would be great! Include well-known entities like malls, monuments etc in it. A direction founder feature with a few lines on how to reach to your store from that location can be placed in the location page. Encourage customers from that location to post genuine reviews in Google My Business, Yelp like platforms. That way, Google may trace that people from that location do come to you and in future Google may show your business when people of that area search for your service. Don’t manipulate reviews or get artificial reviews. Most of the time we recognise falls reviews and Google must have their own filter to drain out those while assessing your service quality. Though there is no confirmation from Google of such filter but I personally believe there might be such or similar ways run by Google. 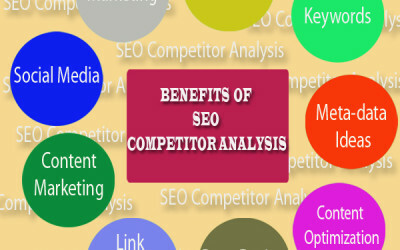 Links are still one of top three ranking factors. Google takes different signals from links to assess the quality aspect of the link and the linked pages. When it comes to local queries, Google values those sites with links having local signals. It’s like establishing a connection between your business and that location. If you’ve links from local websites, Google considers that you’re well-known to people of that location. So, you get advantage over other sites that lack local links. So, try to get links from local websites like websites of educational institutions, local communities etc. Conduct an event in that location, sponsor a community program there or donate to school or churches. That way, you will establish good relationship with people over there and those institutions will happily link back to your site in their websites. Hope, with this approach, you’ll get local pack/Map ranking for your nearby locations. If you want to share your suggestions, don’t forget to put your thoughts in the comment section.